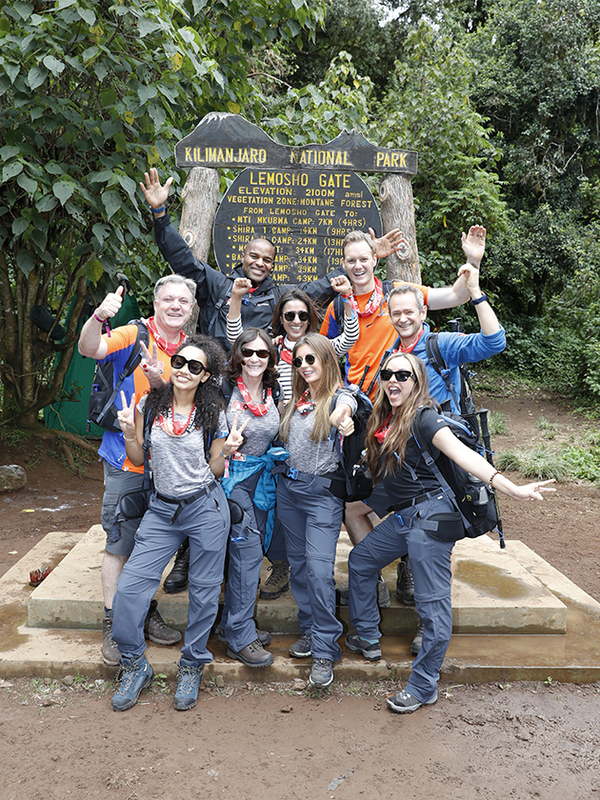 Little Mix stars Jade Thirwall and Leigh-Anne Pinnock have set off on their epic eight-day climb of Mount Kilimanjaro in aid of Comic Relief. The pair began the mammoth task of trekking up 19,000ft on Saturday, arriving at Kilimanjaro national park with mixed emotions of nerves and excitement. Luckily for Jade and Leigh-Anne, day one saw them eased in to mountain life, with a fairly steady climb that had them reach an altitude of 9,383ft – but it’s only going to get tougher! 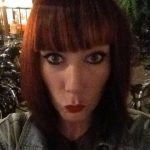 Speaking of the daunting task of scaling Africa’s highest mountain, Jade added: ‘I am not sure I am totally ready, but it’s an incredible cause. 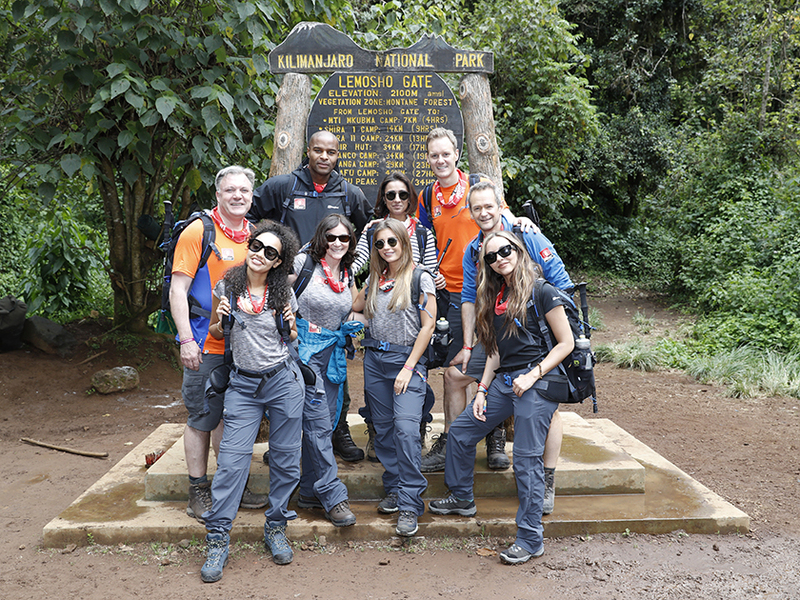 Jade and Leigh-Anne will be joined by the likes of Love Island’s Dani Dyer, Strictly Come Dancing judge Shirley Ballas and Labour MP Ed Balls as the celebs attempt to conquer the climb in aid of a special one-hour Comic Relief documentary, Kilimanjaro: The Bigger Red Nose Climb, which will air on BBC One. 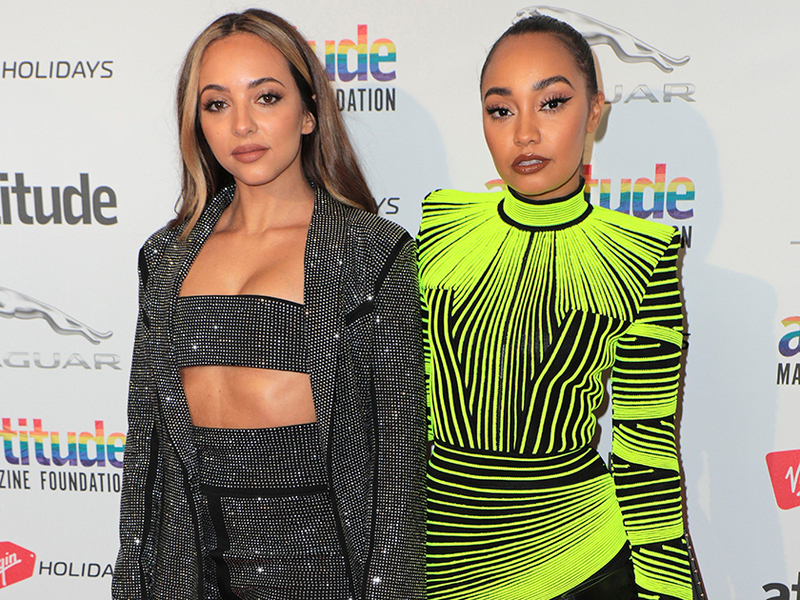 Speaking about their decision to join up, Jade previously said: ‘Leigh-Anne and I went to Liberia in 2014 for Red Nose Day and we have seen first-hand how much work this incredible charity does and how much it is needed. The full story of how the group adjust to their basic camping conditions, new climbing companions, extreme temperatures and debilitating altitude sickness will be revealed on BBC One in the run up to Red Nose Day, which is on Friday 15th March.